A happy home for pets & parents. 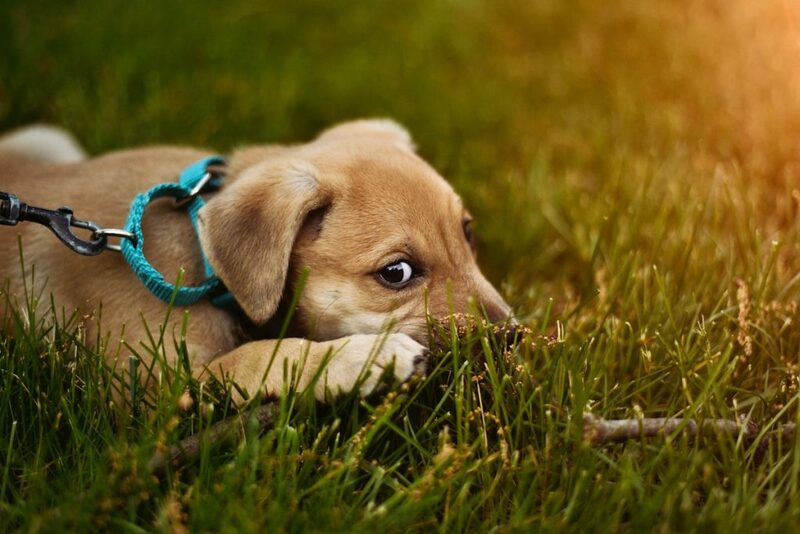 The Citizen South Bay on Anza offers pet-friendly suburban sanctuaries. Replete with tree-lined streets and expansive landscaping, the community provides outdoor respite for pets and parents alike. Apartment living cut from a different cloth. 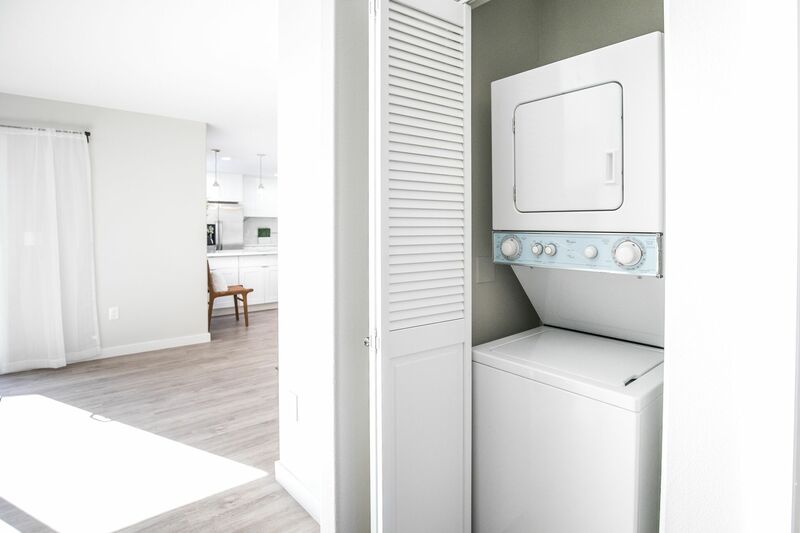 All homes within The Citizen South Bay on Anza boast an in-unit washer and dryer, thoroughly redefining apartment living with modern convenience. Your return home is a walk in the park. 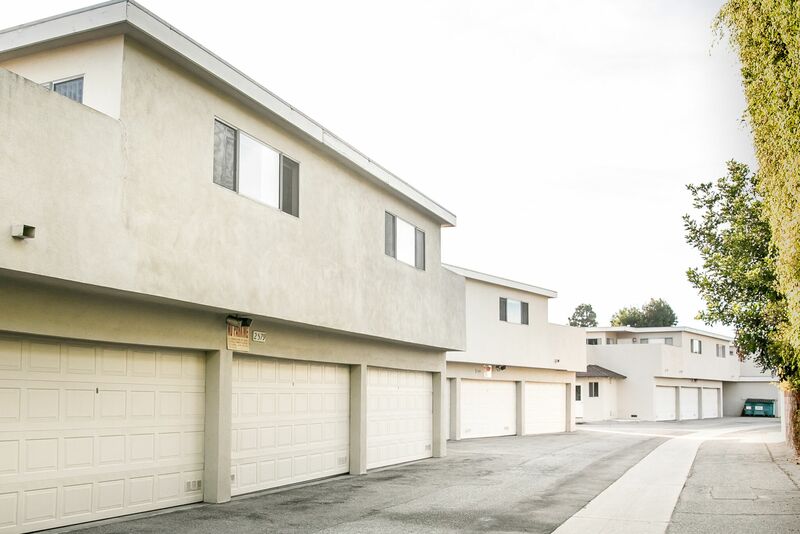 Each residence enjoys a spacious garage for a sensible welcome home, completing the ideal retreat for South Bay commuters. 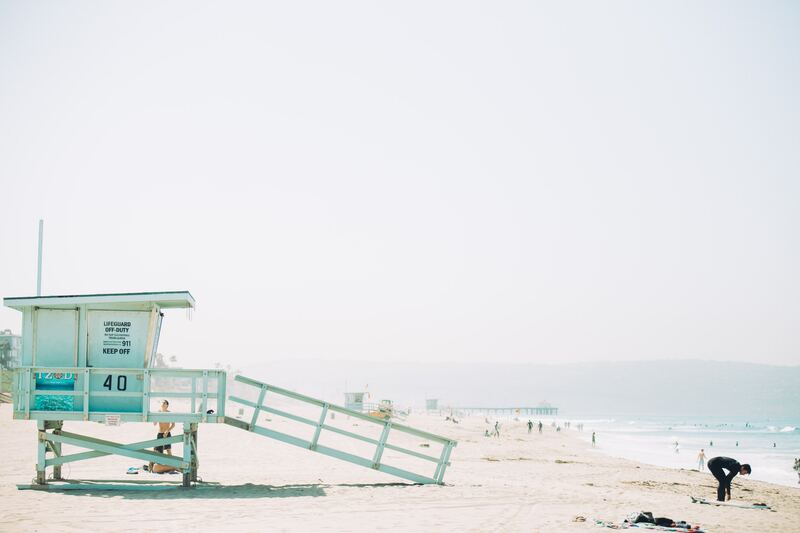 The CitiZen South Bay on Anza is moments from acclaimed restaurants and cafes, the city’s top-rated schools, the Torrance Memorial Medical Center, the brand new Del Amo Fashion Center and L.A.’s most pristine beaches, affording residents the ever-coveted coastal California lifestyle.